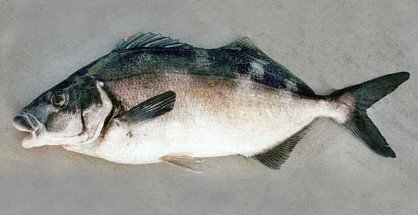 Directory of New Zealand Sea Fishes. Photographs, descriptions, average lengths, weights, fishing methods, and tackle for catching New Zealand fishes. Scroll down for our full species index.